What Is Banoffee Pie E Juice Like To Vape? This toffee creamy banana vape is delicious. When you first inhale banoffee pie you will immediately taste the the creamy banana toffee that make this recipe what it is. The taste buds delight in the light and creamy taste enhanced with english toffee and banana. It really does assut the mouth - but in a good way. The exhale is satisfying too leaving your mouth with an aftertaste of the popular dessert banana cake. Plus the vapour created has a sweet banana aroma that's really pleasant. 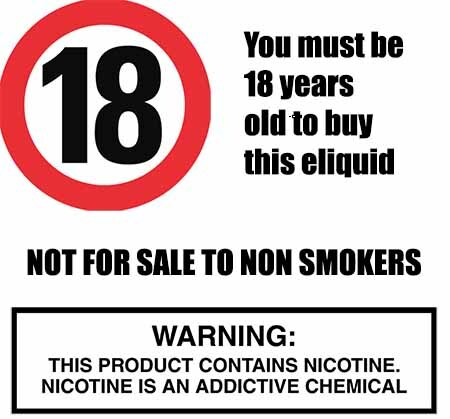 At The Vape Shop all our e liquids DO NOT contain: - Diacetyl, Acetoin, or Acetyl Propionyl, refined sugars, protein, genetically modified ingredients, animal ingredients of any kind, preservatives, sweeteners, or colours. 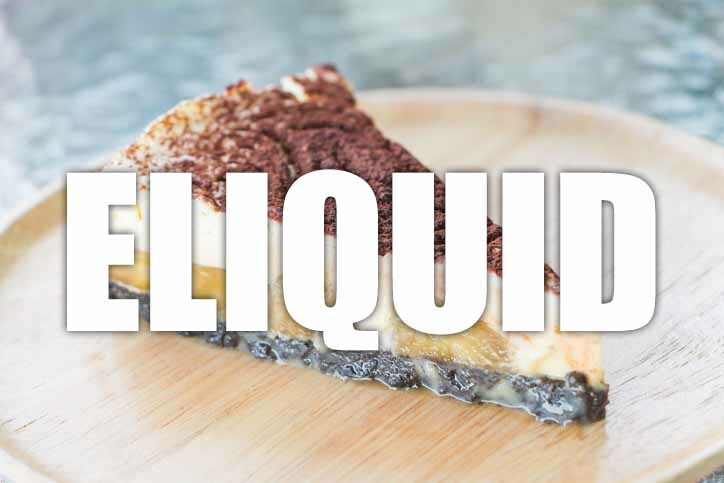 All our dessert pudding e liquids are gluten free and suitable for vegetarians, and vegans. You can rest assured when purchasing this e liquid flavour that it contains only the purest ingredients.